Full Service Westminster water restoration services – Free Inspections and Estimates – Call (949) 888-8409! Quick Response, Insurance Approved! 24/7 Restoration technicians provide Westminster Water Restoration repairs and techniques in numerous applications. Anytime your property is saturated by flood water, the liquid must subsequently be removed to prevent the growth of mildew, or in more extreme circumstances mold. On a larger and often more urgent scale, qualified restoration technicians must be skilled in Westminster Water Restoration Services and repair when responding to a home or business that experienced flooding due to a burst pipe, sewer spill or natural disaster. If you have minor to serious water damage, or are in need of water restoration services and inspection in Westminster, 24/7 Restoration goes above and beyond to restore your home or office to make it feel like a brand new again! When it comes to a emergency Westminster Water Restoration Services, 24/7 Restoration strives to “put your mind at ease”. Whether it’s a broken pipe, water heater, sprinkler system, aquarium, toilet overflow or natural disaster, they have all the necessary elements to make your home or business look like nothing ever happened! Our team of experts is knowledgeable in all types of building maintenance, and offer services with eco-friendly cleaning products for Westminster. They keep your home looking beautiful with a lasting, healthy glow. 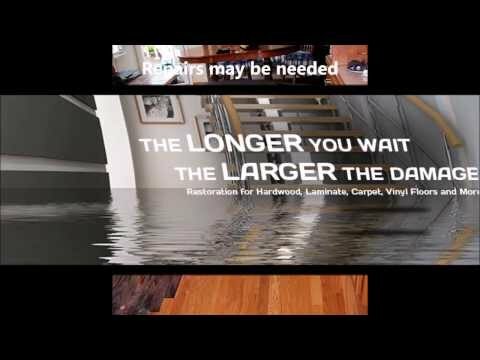 In regards to Westminster Water Restoration Services, 24/7 Restoration – an Epic Interiors & Construction company works hard to be the leading provider in water restoration, water damage repair and rehabilitating of your most important space! Whether it means re-installing custom flooring, counter tops and cabinets, or working with what you already have, they strive to restore your dwelling back to a warm and inviting atmosphere for both you and your guests! 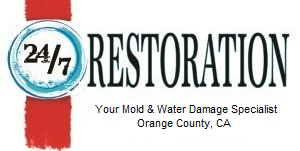 Call 24/7 Restoration immediately if you are in need of the best Westminster water restoration services in Orange County at (949) 888-8409 for a free moisture check and inspection, or if you would like to schedule a house call anywhere near Westminster!